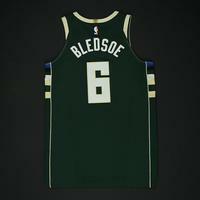 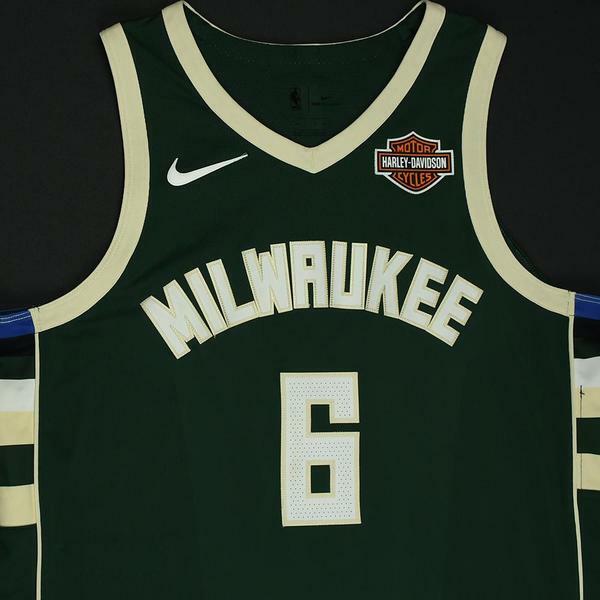 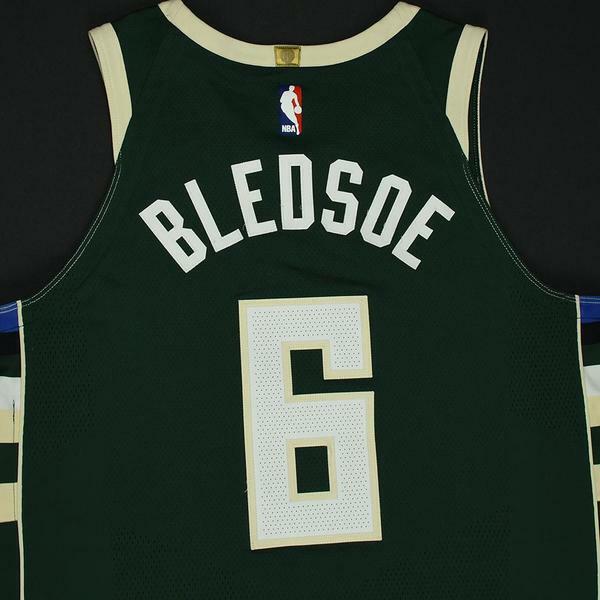 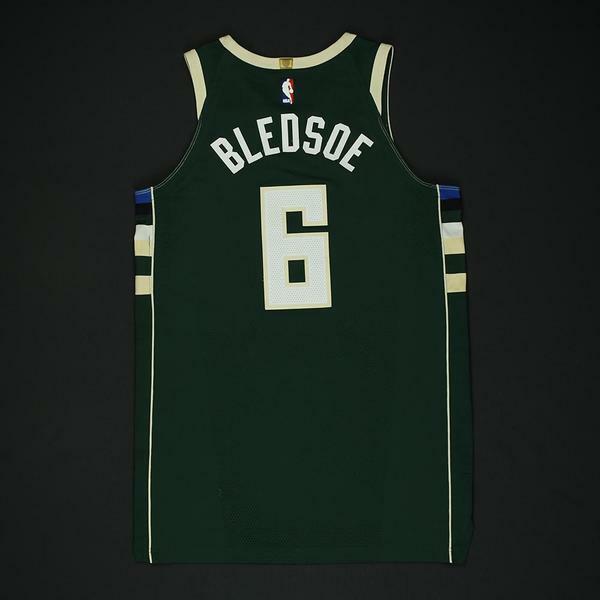 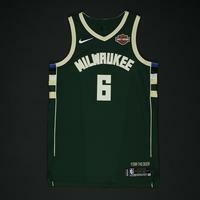 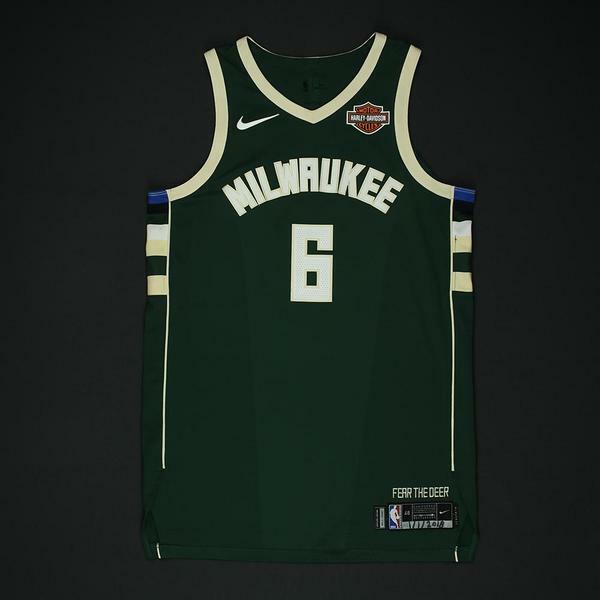 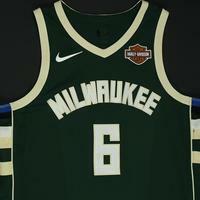 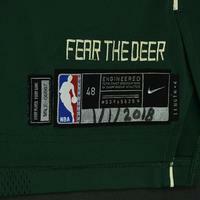 Bledsoe wore this jersey during the Bucks' 131-127 overtime loss to the Toronto Raptors on January 1, 2018 at Air Canada Centre in Toronto, Ontario, Canada. He played 35 minutes and registered 29 points with 3 assists, 7 rebounds and 4 steals. 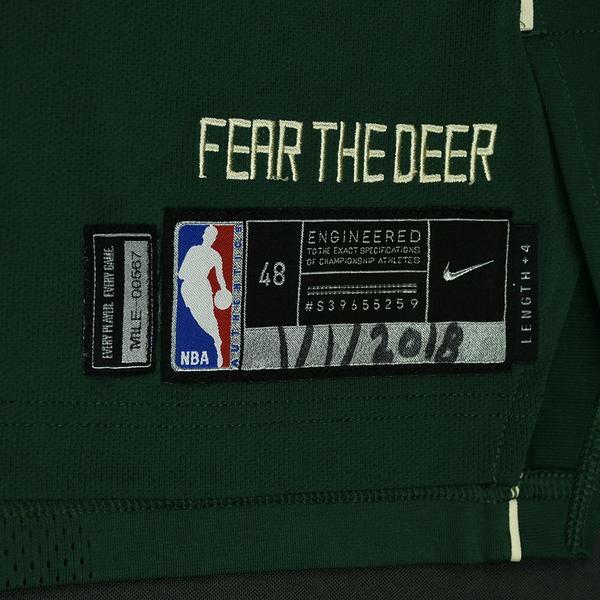 "1/1/2018" has been handwritten on the jock tag.